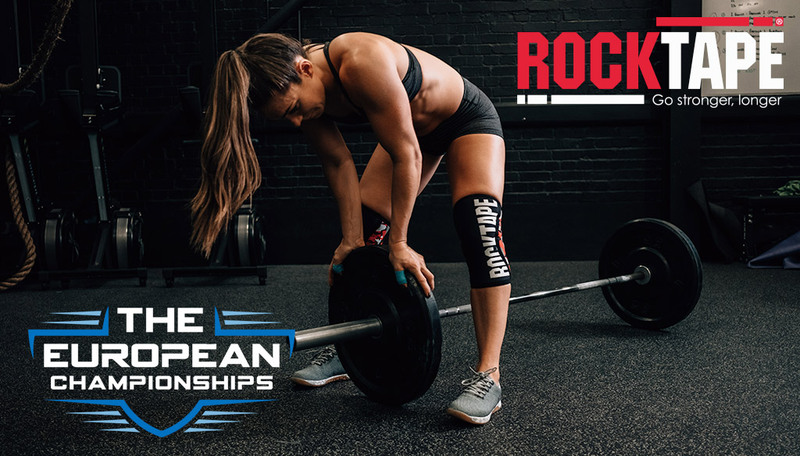 RockTape are really excited to be involved in the The European Championships as lead sponsor. Carl Saville and the team have done a great job making this the biggest event in Europe and we want to help it develop even more. Rocktape has a long history within Crossfit and as such we are very excited to partner with the UK’s largest competition. This new partnership extends our sponsorship involvement with Crossfit as RockTape was a sponsor of this year’s Crossfit Games.